Out Of The Gate is being broadcast on aculcoradio’s Cultural Saturdays starting Saturday October 10th. Check it out at 1530. 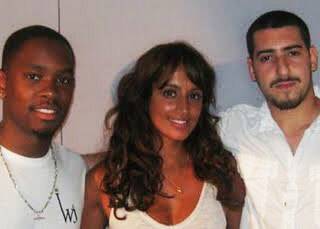 Out Of The Gate writer, Fehd Abada, has been given an outstanding achievment award for his work on Out Of The Gate. 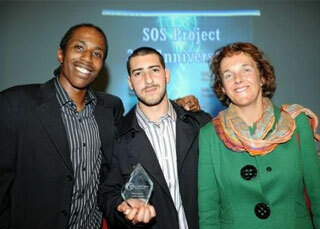 The award was part of the third anniversary celebrations of the SOS Gangs Project held at Kings College in London. Fehd was nominated for the prize by Lucy Hannah, Creative Director of Out Of The Gate, and it was presented to Fehd by Junior Smart, from the SOS Gangs Project, St. Giles Trust.